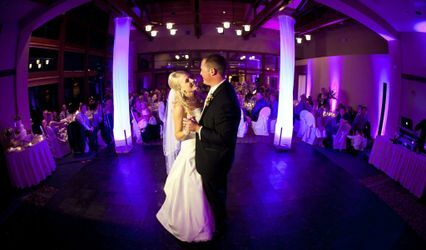 We pride ourselves on being professional and effective while providing the ultimate in music and planning to make your wedding a complete success! 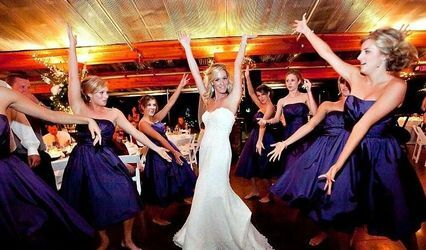 With over 15 years of experience, DownLow DJs offers everything you would expect from a DJ and more!!! Give us a call so that we can setup a time to meet and discuss your wedding needs! 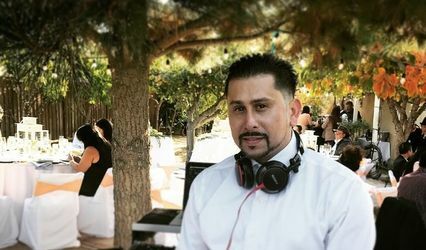 We loved the music played on our wedding reception, DJ Aldwin did a great job! He's easy to talk to, he'll cater to your needs, he's very flexible... even though I gave the list of music & reception timeline to him days before the wedding, he still managed to pull everything off beautifully! We'll get him again when there's another huge event in our family! 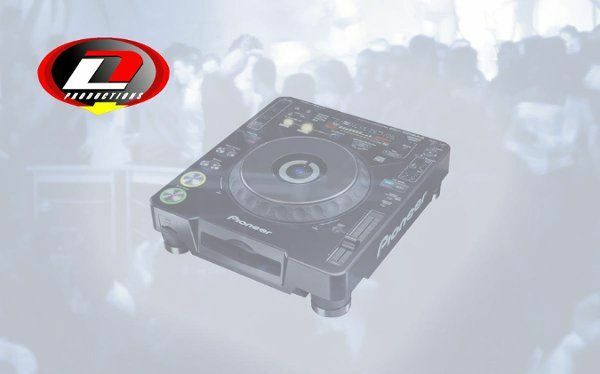 You will not be disappointed with DownLow DJs services!!!!!! I HIGHLY RECOMMEND DownLow DJs ~ they cater to your needs!!!! I WILL HIRE THEM AGAIN, WHEN I HAVE ANOTHER BIG EVENT!!! DownLow DJs are the best. I&apos;ve worked with Aldwin (owner) and his team on a weddings and events. They are professional and they have plenty of great music selections. They are always on time at every event. They have very nice equipment and they are always prepared.